مرحباً، أرغب بالاستعلام عن عقارك رقم بيوت - CO-S-18422. أرجو منك الاتصال بي في أقرب وقت ممكن. 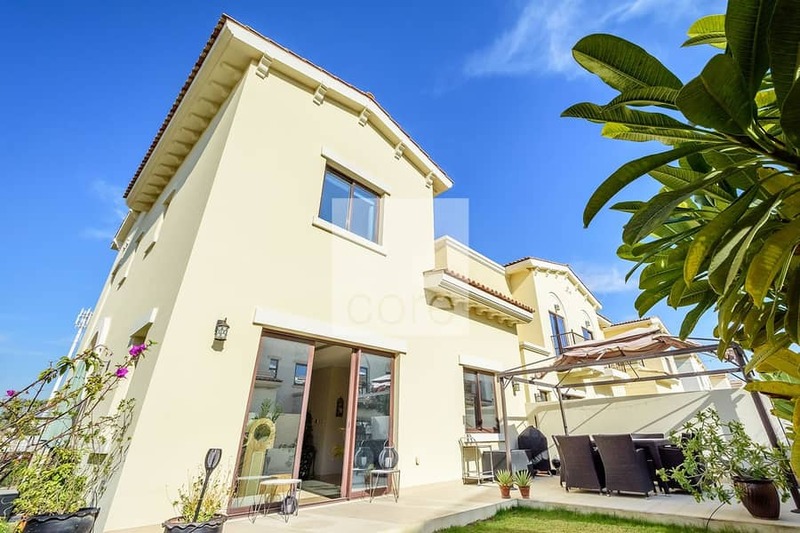 perfect for families, the property is also a very short distance away from the local park and pool. The property enjoys the distinct advantage of being one of the largest types as it is nestled in a 3,400 sqft plot. Reem community offers a modern interpretation of the soothing charm of the desert oasis. The residential development will feature several residential communities, which will be unveiled in phases. 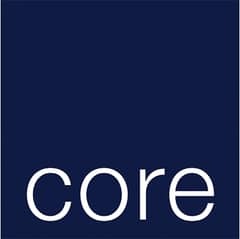 As a full-service real estate business, working with occupiers, investors and developers of residential and commercial real estate in Dubai and Abu Dhabi, CORE provides integrated expertise across all property sectors, including offices, prime residential, international residential, retail, hotels, and industrial and logistics.